Hi, I still get questions on Youtube and Facebook. 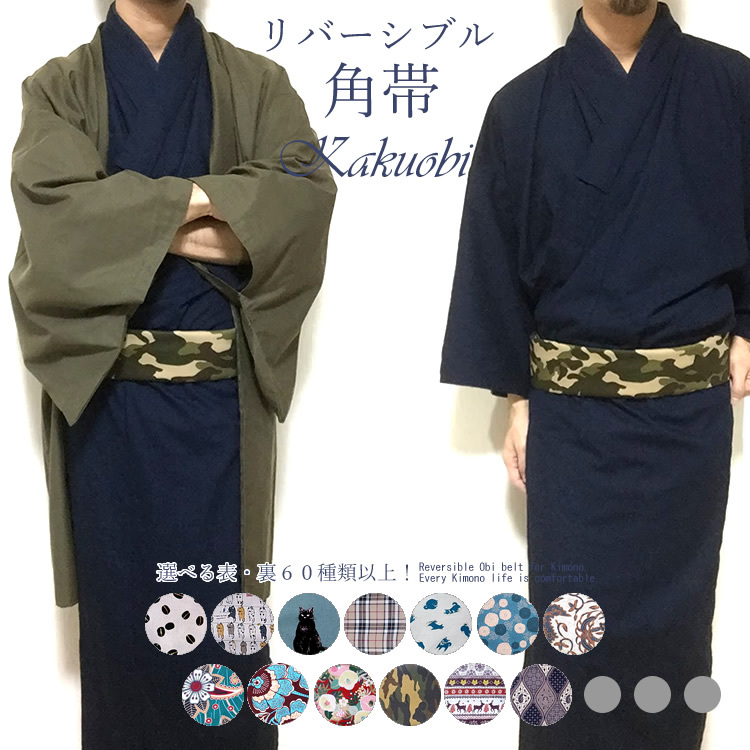 Q. is there anywhere in tokyo to get 2nd hand mens kimono? which one is the most offordable or cheapest? Q. I would like to know if you had any information on what kimono, juban, and Haori colors to wear and when to wear them. Thanks in advance. If you think of kimono parts as western fashion, it’s like this. Based on this thinking way, you don’t have to wear underwear if don’t feel so. But if there is no collar on your shirt, it’s casual. Without shirt, you’ll be naked or show your underwear, that is awkward. You don’t have to necessarily wear jacket always. If you want to dress up or go to a formal place, you wear a jacket, as you know. About colors, you can wear any color you want in a casual situation. But in a formal situation, our kimono culture is based on Edo era, which is about 400 – 150 years ago. In this time era, color and design used be decided for each level of hierarchy such as Samurai, Farmer, Craft man and Business man and so on. Edo government strictly restricted what to wear on each level. Also, in tea ceremony, subtle color and design are thought of as good. We still have sense of color and design similar to the above. If you cannot decide what color you should wear for Haori, you won’t be in trouble if you choose something like no design(plain) and black/brown/navy/gray color. Q. you look great in kimono.by the way how often people wear it in japan normally in daily life? Q. Can wear Hakama over Kimono with Haori? A. That’s right. In a formal situation you should wear hakama. But in a daily life, you don’t have to. It depends on what your fashion type is. I myself prefer no hakama type because it’s more chic.